The worlds of ‘working for the betterment of society’ and ‘private enterprise’ are often seen as incompatible. This online course will attempt to break-down that perception in order for participants to see the social sector as a place of opportunity, both to ‘do good’ but also to innovate and build a financially sustainable social enterprise. Who is a Social Innovator? Click here to watch the recorded live presentation that answers this important question. Understanding the Landscape: Who are Social Entrepreneurs? $895 tuition rate. A certificate is awarded upon completion by the Centre for Executive Education at the University for Peace, established by the General Assembly of the United Nations. 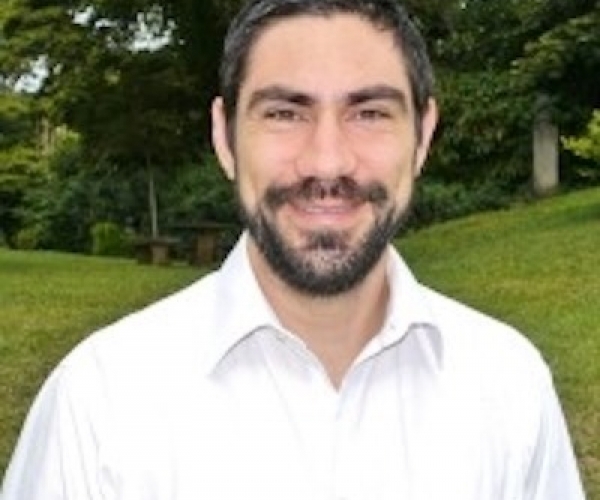 Co-Instructor Alonso Muñoz is an Instructor in the Department of Environment and Development at the University for Peace (Costa Rica), where he also coordinates the Programme in Responsible Management and Sustainable Economic Development (RMSED). He holds a B.Sc. in Electrical Engineering from the University of Costa Rica and a M.Sc. in Business Administration. He has worked in the private sector as a consultant and as an entrepreneur, and has volunteered on various national and international projects regarding peace education, migration, environmental impacts of systems, and Social Enterprises. He is a novelist, a blogger, a peace advocate, an entrepreneur and passionate about social and environmental development. 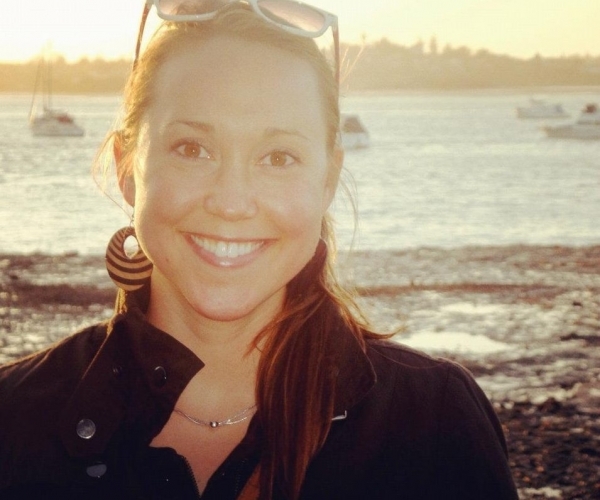 Co-Instructor Caitie Goddard is the Co-Founder of GOOD Travel and also works at the intersection of science, technology, and innovation for global development at The Global Knowledge Initiative. She has a BA in Business Administration from the University of Detroit-Mercy and a Master in Public Policy from the University of Michigan. Caitie previously worked with the GVN Foundation as their International Programs Coordinator and cofounded the IC3 Academy and Global Youth Ambassador Program. Caitie currently lives in Washington D.C., United States and has worked in Spain, Uganda, New Zealand and India. 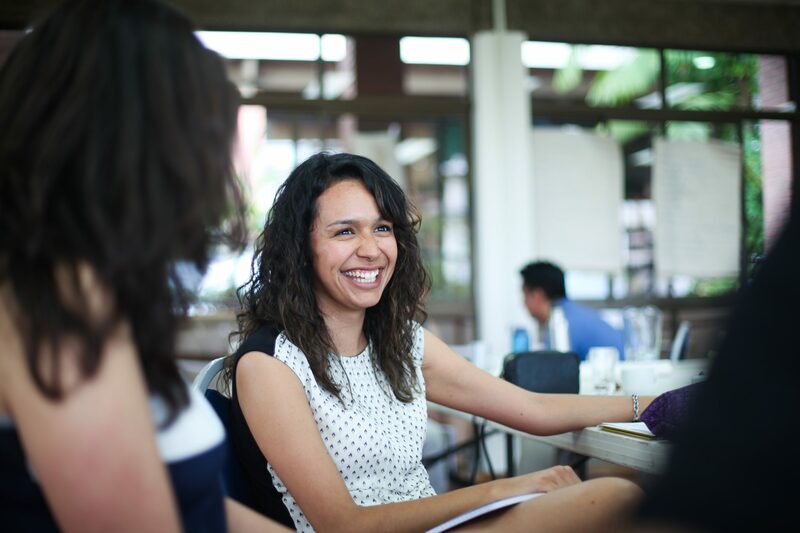 Co-Instructor Eliza Raymond is the co-founder and director of operations at GOOD Travel This New Zealand-based social enterprise is working globally to transform the tourism industry into a force for GOOD. Eliza holds a Master of Tourism from the University of Otago in New Zealand where she researched good practice in voluntarism and tutored a variety of undergraduate tourism programs. 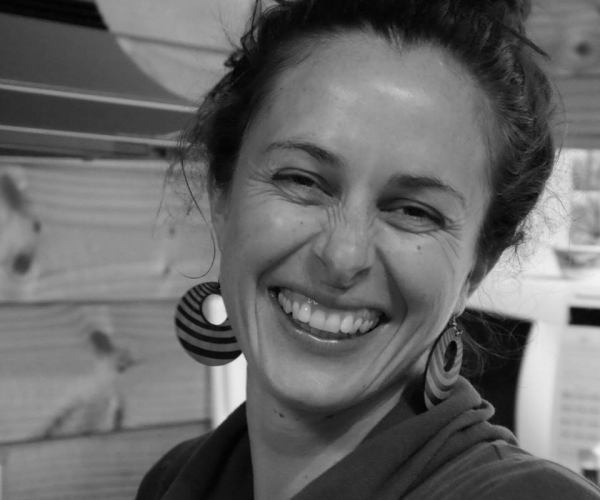 Following eight years working for non-profit organisations, Eliza co-founded GOOD Travel in 2013 and has since become actively involved in the world of social entrepreneurship and innovation in New Zealand and globally. 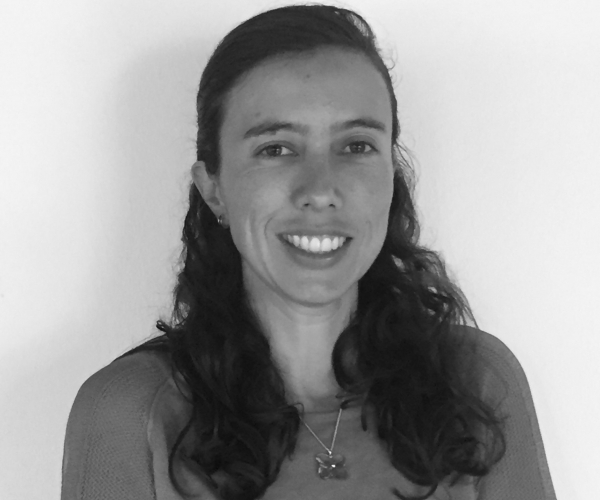 She has worked on international development projects and social change initiatives in Peru, Kiribati, Tuvalu, Papua New Guinea, Guatemala, Chile, Nepal, South Africa and Kenya, but considers New Zealand home. MBA students. In the tourism, she drafted the business plan for a sustainable trekking program. She has also started new departments in two different companies, including an operations department for a sustainable construction firm and a corporate social responsibility division of a multinational company. Presently, she is leading a feasibility study for a private capital firm and co-organizing a tourism project. Olivia holds a Bsc. from the University of British Columbia Canada and an MBA from INCAE Business School.